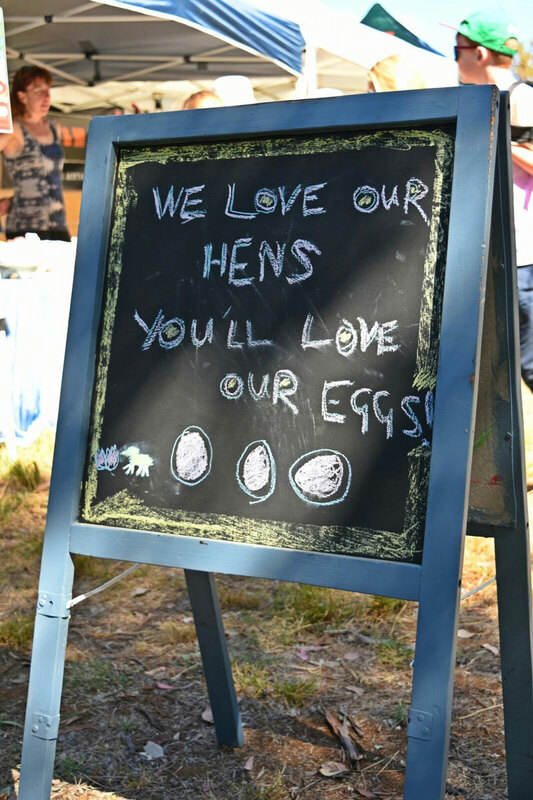 The 10th annual Canberra Harvest Festival returns to the Canberra Environment Centre on Saturday 24th March. 2018. 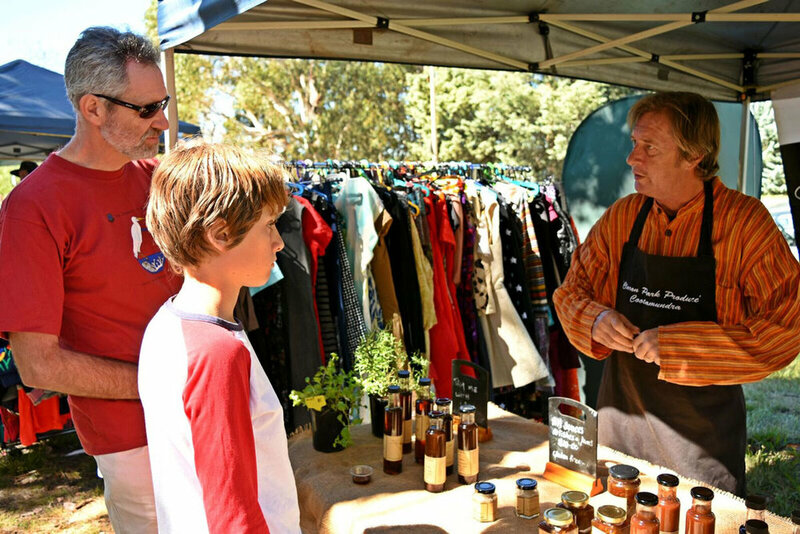 One of the biggest events on the Canberra region’s environmental calendar, the Harvest Festival is an annual celebration of local food and producers from the ACT food bowl. There’ll be something for everyone at the 2018 Harvest Festival. The Environment Centre will be cooking gourmet, organic food made entirely from local produce while local producers showcase their harvest, and community organisations conduct FREE sustainable living workshops. We’ll have plenty of live music to keep you entertained and our Locals Bar is back, showcasing some of Canberra’s delicious local tipple. 2018 continues our great tradition of the Kids Fruit and Vegetable Growing Competition! If your child is growing some exciting things over the summer, we encourage you to submit an item to be judged in the competition. There’ll be some awesome prizes to be won! Our popular kids play area will be back with painting, drawing, and games available. Join us in celebrating local and organic produce, and fundraising for our projects which include kitchen gardens at community-run childcare centres throughout the ACT. If you’d like to pre-order a compost bin, straw bale and/or worm farm from the Environment Centre and pick it up at the Harvest Festival, email info@canberraenvironment.org or phone 02 6248 0885.